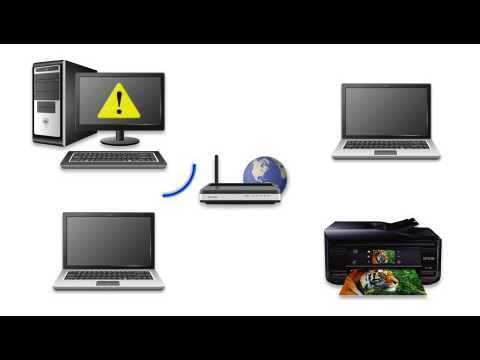 This file contains the WorkForce 840 Scanner Driver and EPSON Scan Utility v3.7.7.1. If you're scanning over a network from Mac OS X, you first open the Applications folder, click Epson Software, and click EPSON Scan Settings. Make sure the Connection setting is set to Network, then click the Test button. This file contains the Epson Fax Utility v1.8.3. This utility allows the transmitting of data such as documents, drawings, and tables created using a word processing or spreadsheet application directly by fax, without printing. This file contains the Common Updater utility v2.18. This utility corrects a possible issue when printing with a USB connection after installing drivers via Apple Software Update in OS X 10.6, 10.7, 10.8 and 10.9. This file contains the Recovery Mode Firmware Update version CS01I6 for the Epson WorkForce 840. This firmware update should only be used if your printer's control panel displays a Recovery Mode error. This file contains the EPSON Printer Patch for macOS 10.12 and 10.13. This patch corrects both paper types and paper sizes in the driver. Important: You must delete and re-add your printer after applying the patch. During a wireless network installation, my product could not find or connect to the wireless network. What should I do? I set up my product on a network, but the Scan to PC, Scan to Email, and Scan to PDF features do not work. What should I do? How do I print double-sided? 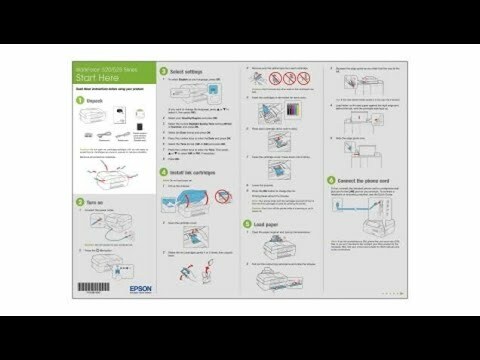 Where can I find information about Epson iPrint app? The product's WiFi light is on but I cannot print. What should I do? Does OS X support double-sided (duplex) printing with my product? How do I use the control panel to automatically scan a photo or document and attach the scanned image to an email? How do I use the control panel to copy a document or photo? Can I temporarily print from my computer with black ink when color ink is expended? How do I print 2-sided copies using the control panel? 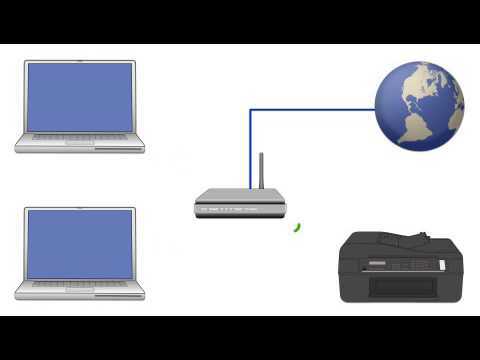 I can print wirelessly to my product on my home network, but I can't print when I connect the same computer to a VPN (virtual private network). What should I do? Can I use the Epson FAX Utility to receive faxes into my computer? What are speed dial and group lists and how do I create them for my fax numbers? How do I change the baud rate on my fax? Will my fax still go through if I receive an ink expended or other error during transmission? When I use the Epson Fax Utility to Fax from Microsoft Works, the text looks compressed or scrambled. What should I do? How do I add a delay when I fax to an International number? My product is unable to receive faxes after I changed the number of rings to answer, V.34, and DRD settings. What should I do? What is the difference between Auto and manual answer? I can receive faxes but not send them. What should I do? Do I need to use a filter if I fax over a VoIP (Voice over Internet Protocol) line? I cannot access the fax settings on my product's control panel. What should I do? How do I print faxes stored in the fax memory when my product has an expended ink cartridge? I was able to access a memory card in my product when it was connected to my computer with a USB cable. But after I installed the network software, I can no longer access a card in my product from my computer. What happened? Which memory cards are compatible with my product? Can I read or write to my memory card when my product display indicates that one or more ink cartridges are expended? Can I print on sheet labels? What paper types and sizes are supported in the paper cassette and rear MP tray? Can I edit documents that I have scanned with Epson Scan? How do I use the control panel to scan a photo to a memory card or USB drive? My product doesn't detect my photos placed on the scan bed when I use the reprint/restore function on the control panel. What should I do? How do I use the control panel to scan to my computer? Can I scan double-sided documents automatically using Epson Scan? The orientation of some pages change from portrait to landscape when I scan multiple pages with Epson Scan and save them as a PDF. What should I do? What information do I need to know before I install my product on my wireless network? How do I connect my product to my wireless network using my product's control panel? How do I disable the phone ringer on my product? How do I set or change the time and date? 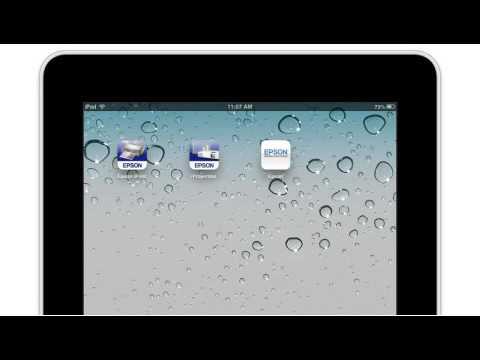 Can I use the Epson iPrint app with my iOS device? Can I use the Epson iPrint app with my Android device? What does a flashing Auto Answer light mean? Note: The instructions for sending a fax using the FAX Utility have not changed from the original FAX Utility to FAX Utility 2.0. See your product User's Guide for instructions on sending faxes and using your product's other fax features.